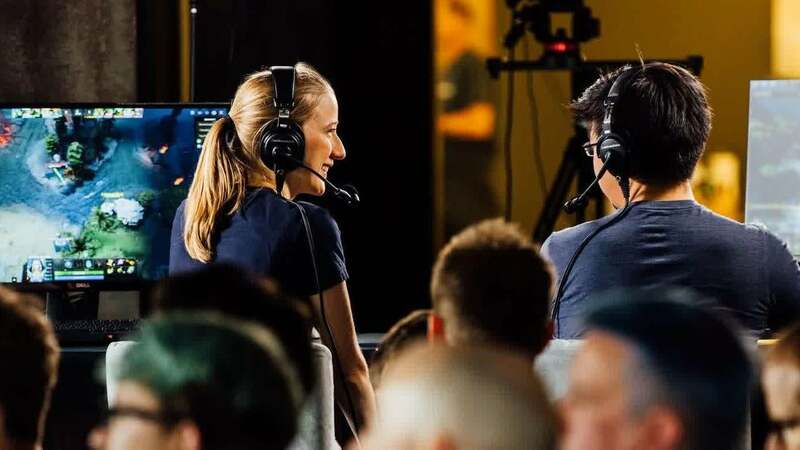 Buying a new computer, upgrading or troubleshooting on older system can leave you trapped in a mess of acronyms, jargon and numbers that may look like English but can leave you baffled. We looked at some of the key specs on modern PCs and used our nerd-to-human translator to help you make sense of them. A couple of weeks ago I switched out my trusty, but ageing, Mac mini for a new 13-inch MacBook Pro. I'm spending more and more time travelling these days and while I can get away with an iPad for many tasks, there are times when I really need a "proper" computer. 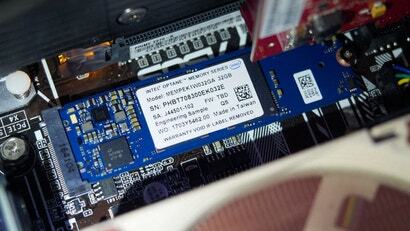 But one of the hassles is that my budget didn't extend to a 2TB SSD which added another $1800 to the price tag. 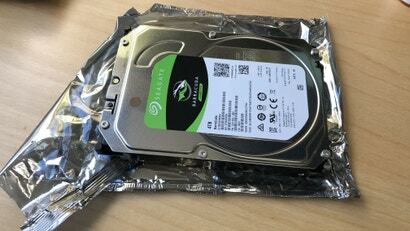 So, that meant looking for an external storage solution. Here's what I bought and how I set that drive up. 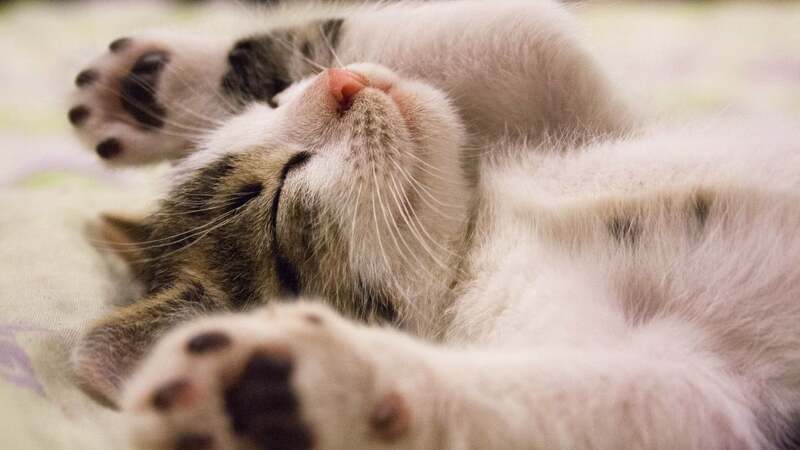 Windows: Sometimes, finding the right Windows settings to automate some portion of your digital life feels like digging through the nooks and crannies of your couch to find loose change. In this case, Windows' "Storage Sense," a handy way to automate hard drive cleaning, has probably been staring you in the face for a while, you just never thought to activate it. And you should. Drives fail. And no matter how many backups you have, losing a drive when you're in the middle of working on something important -- my namesake's law -- can be a real pain in the arse. 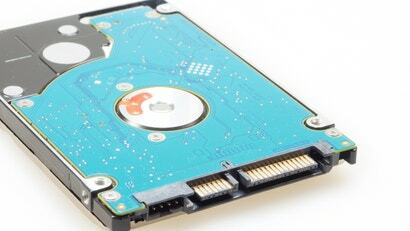 Thankfully, replacing your old-and-busted drive with a brand-new drive is one of the easiest upgrades you can make. 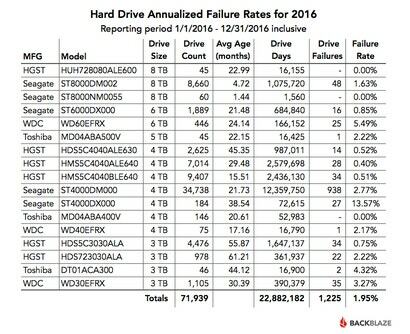 Every year, backup service Backblaze takes a look at failure rates amongst the hard drives in its data centres. This year's no different, and they have got all kinds of stats for all kinds of drive. 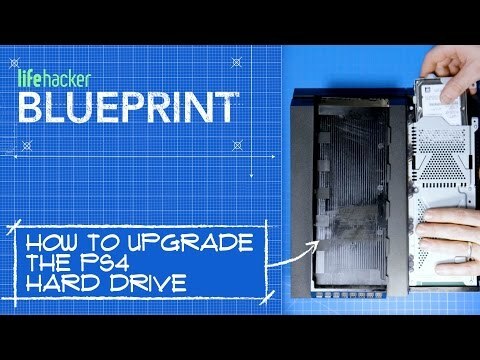 Video: If you're running out of space on your PS4, a hard drive replacement may be in order -- and it's so easy you can do it yourself in no time at all. Here's how.